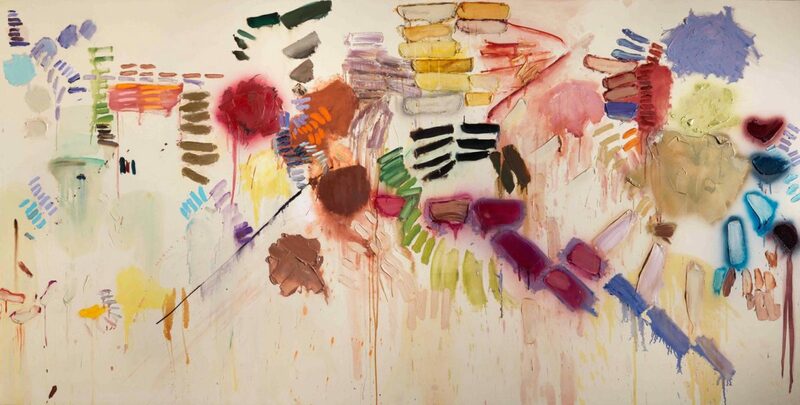 Joan Snyder is participating in The Met's group exhibition, Epic Abstraction: Pollock to Herrera, presenting her 1971 large stroke painting, Smashed Strokes Hope. The presentation begins in the 1940s and extends into the 21st century, exploring large-scale abstract painting, sculpture, and assemblage, through more than 50 works in The Met collection. The exhibition also features iconic works by Jackson Pollock and Louise Nevelson, punctuated with works by Helen Frankenthaler, Carmen Herrera, Shiraga and Cy Twombly. Read more on the The Met website.